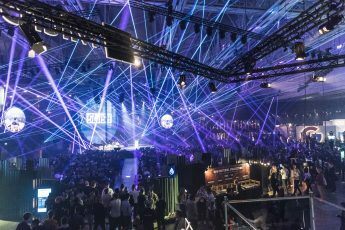 Slush onstage: intriguing and thought-provoking speeches from the cutting edge of the technology industry. 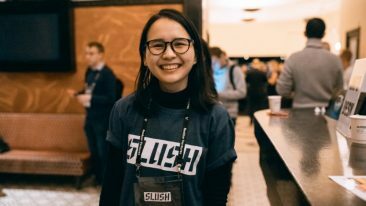 Slush has put together yet another star-studded lineup guaranteed to deliver a series of intriguing and thought-provoking speeches from the cutting edge of the technology industry to the 20 000 visitors, 2 600 startups, 1 600 investors and 600 journalists in attendance in Helsinki on 4–5 December. Amazon CTO Werner Vogels is coming to Slush 2018. 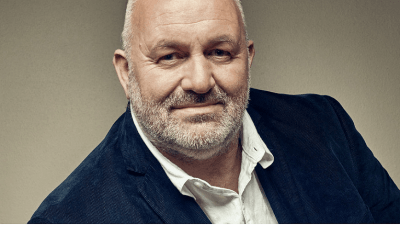 Werner Vogels, the chief technology officer at Amazon, will take the stage on the second day of Slush 2018. Known mostly as the visionary and architect behind the leading cloud service in the world, Amazon Web Services, Vogels is expected to shed light on how he keeps tabs on the rapidly expanding cloud service business and juggles priorities within the offering of Amazon. 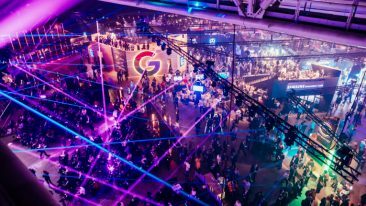 The attendees will also get the scoop on the events that led to one of the largest technology acquisitions in Europe – PayPal’s 2.2 billion-euro takeover of Sweden’s iZettle in May 2018 – with Bill Ready, the chief operating officer of PayPal, and Jacob de Geer, the founder of iZettle, set to share the stage on the eve of the event, on 3 December. With the takeover raising antitrust concerns in the UK, the discussion sets the stage perfectly for Margrethe Vestager, the European Commissioner for Competition. Vestager will provide rare insight into the balancing act faced by regulators in promoting fairness in the technology industry without forestalling advances in cutting-edge technologies such as blockchain, synthetic biology and artificial intelligence. Andras Forgacs, the co-founder and chief executive of Modern Meadow, will explain how and why biofabricated materials – such as the synthetic biology startup’s proprietary bioleather, Zoa – are poised to shake up the fashion industry on Wednesday, 5 December. Slush Music is merging with the main event this year, with a range of industry expertise being shared on stage including Jillionaire (left) and Imogen. “The core idea is not to create a material indistinguishable from leather. I would consider that a failure of the imagination, considering the possibilities,” he told Slush in September. Amidst all the exciting visions and success stories, one could be blamed for forgetting that the career opportunities provided by the computing industry are not distributed equally among different parts of the world. This is a challenge tackled by Andela, a US company specialising in developing software talent in Africa. Christina Sass, the co-founder and president of Andela, will take the stage to argue that greater interconnectedness will benefit both programmers in emerging markets and talent-hungry companies around the globe. Julia Hartz, the co-founder and chief executive of Eventbrite, will make her first appearance at the event to tell how the event technology platform provider has managed to retain the talent it has brought in through nine acquisitions. 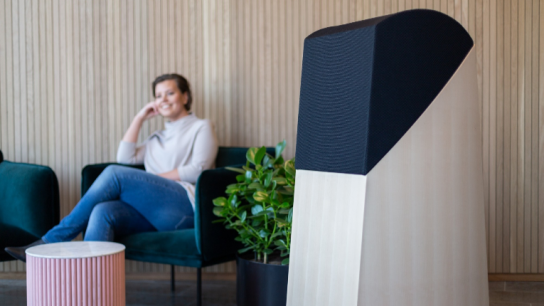 “No two acquisitions are exactly the same, but we’ve been successful in finding like-minded teams who share a common ethos around service creators,” she said to Slush in October. Elsewhere, Jillionaire and Imogen Heap will discuss the possibilities created for musicians by the nascent music technology scene, while Justin Rosenstein, the co-founder of Asana, will cast light on his role in the development of Google Drive and the like button on Facebook. 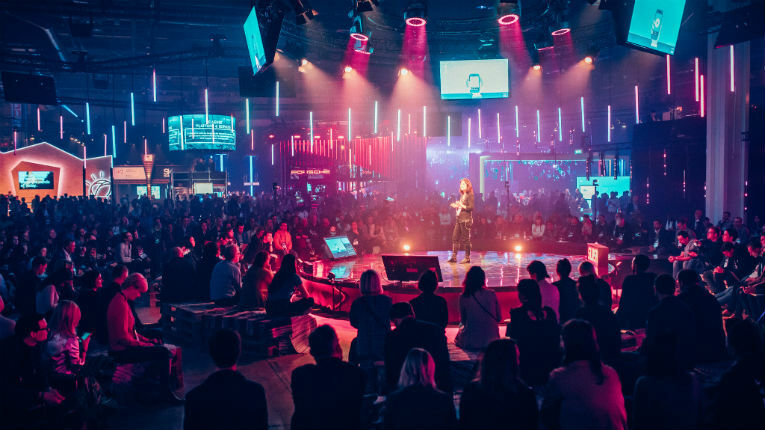 Visit the Slush website for a full listing of guests and speakers.